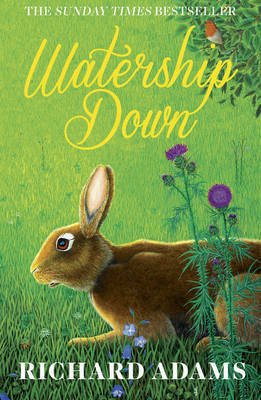 This brilliantly inventive fantasy epic by the award-winning author of Watership Down immerses the reader in a medieval world complete with created languages, detailed maps and elaborate traditions and rituals. 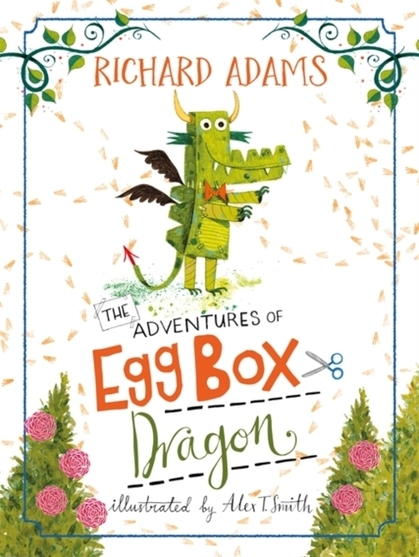 Centring on the long-awaited reincarnation of a giant bear among the half-barbaric Orelgan people, Shardik's appearance sets off a violent chain of events as faith in his divinity sweeps the land. Closest to the bear is the hunter Kelderek, a naturally pious, ignorant, well-meaning man who becomes - in his dedication to Shardik - a prophet, victorious soldier, corrupt priest-king and ruler of an empire.A gripping tale of war, adventure, morality and slavery, horror and romance, Shardik is a remarkable exploration of mankind's universal desire for divine incarnation, and the corrosive influence of power. 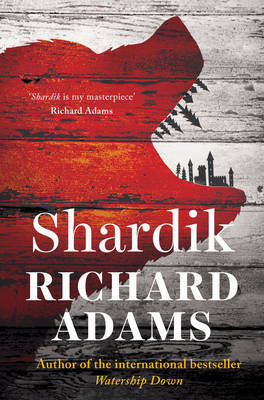 Recently ranked in the top 100 bestsellers over the past 40 years by the Sunday times, Shardik is a book for our age.